Have you experienced any physical, emotional or spiritual trauma in your life that you need released from? We believe that the Lord wants to restore you to 100% perfection in all areas of your life so that you can walk effectively in your authority in Christ. We have prayed for people who have seen instant healing consistently as well as will work with you to heal long time entrenched incorrect mindsets over time. All our teaching is Biblically based and Holy Spirit directed. Isaiah 53:4-5 “Surely He has borne our griefs and carried our sorrows; yet we esteemed Him stricken, smitten by God, and afflicted. But He was wounded for our transgressions, He was bruised for our iniquities; the chastisement for our peace was upon Him, And by His Stripes we are healed”. We will also come to your church and do healing ministry in large corporate settings. We do ministry over the phone, Facebook Messenger Video Call or Skype. Whatever is most convenient for you. Your tax deductible donation can be made on our website or in person and is much appreciated. 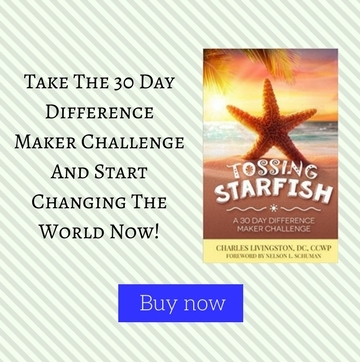 Do you have any behaviors or addictions that you simply cannot stop and feel controlled by? Do you have strife in your marriage that you have endured for years and all the counselors that you have worked with cannot fix it? Do you have any physical pains (back, neck, lack of sleep) that you just can’t get rid of even from anointed people that pray for you? In some cases there may be certain areas of your life that the Lord will direct us that you or your loved ones need to be delivered from. I will pray and take authority over any spirits in your life that need to be removed in order for you to be set free and also guide you through any prayers that you need to speak to be set free from as certain spirits can only be dealt with by you (Jezebel, Leviathan, Ahab, etc) and then you will usually feel lighter and much more at peace. 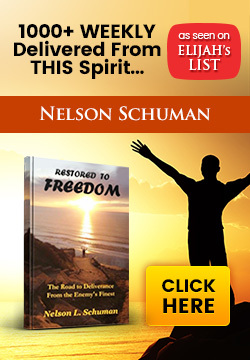 This will help in your total restoration towards freedom. 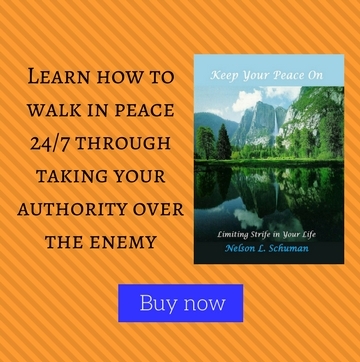 And I will teach you how you can know that you know what your authority in Christ is so that you can effectively battle the enemy and win everyday thus leading to a peace and joy filled life. Before each session we seek the Lord’s direction as to what needs to be addressed. 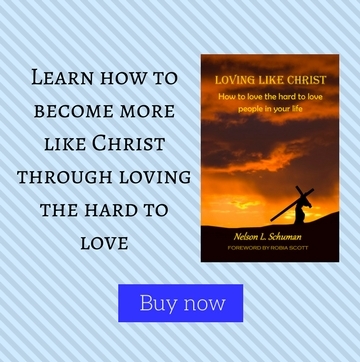 During the session (whether in person, over Facebook Messenger Video chat, Skype or over the phone) the Holy Spirit will speak through us to you in order to help you work through any past challenges or trauma that you have experienced in your life and how to gain total freedom from the enemy’s lies. 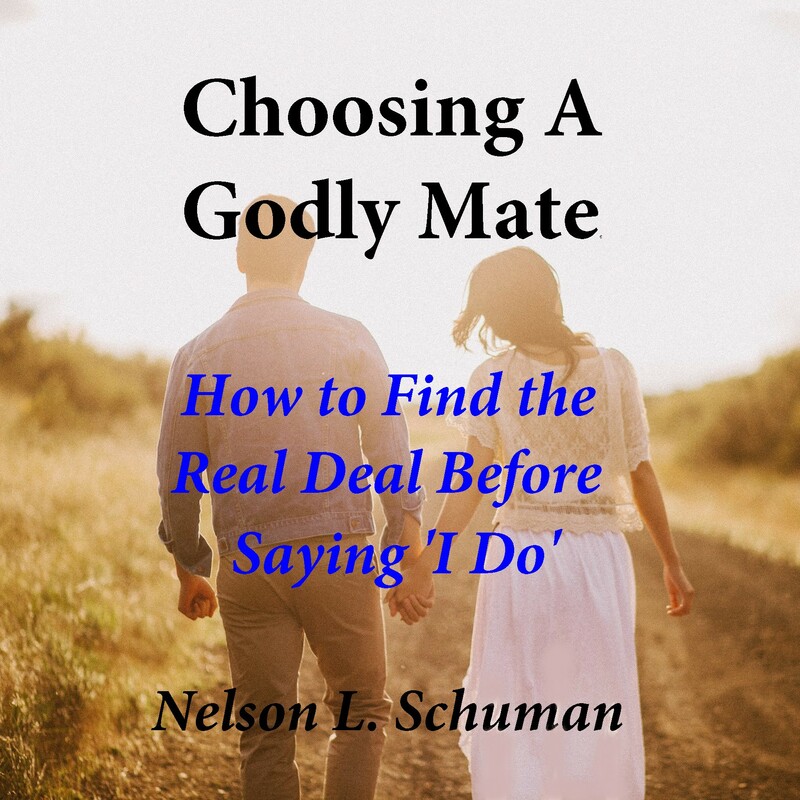 We have seen numerous marriages that were filled with strife and on the verge of divorce that have met with us and sometimes after one session have been completely saved and miraculously changed. It has been such a blessing to see people no longer fight or argue with each other and recognize it is the enemy that is the one to blame and not each other. 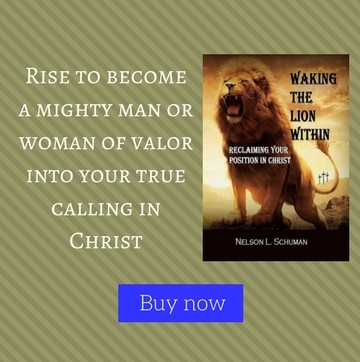 Yes the enemy will affect a person but once that is dealt with properly there will be such a love and peace that will come in that you will be transformed into who you really are in Christ. 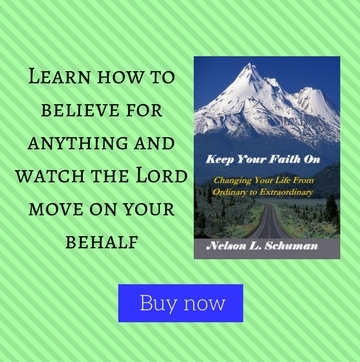 We will teach you how to better discern spirits that try to hurt you and move you away from the Lord and peace and how to listen to the Lord’s voice clearer for yourself. 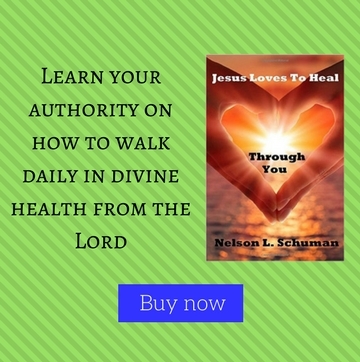 Our ultimate goal is to see you walk strongly in your Christ given authority so that you can go to God for direction for youself and to walk confidently on your own. To schedule a personal appointment with one of our certified trained Restored to Freedom team members simply click on the Personal Ministry page and email one of those listed.